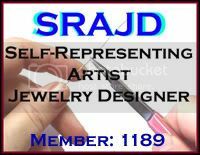 Still working thru' my custom orders but 'sneaking' in a new creation every now and then. Due to my short vacation and some other unplanned event, I am faced with a slight backlog of orders. No worries....taking it all in my stride and everything will be completed in good time. 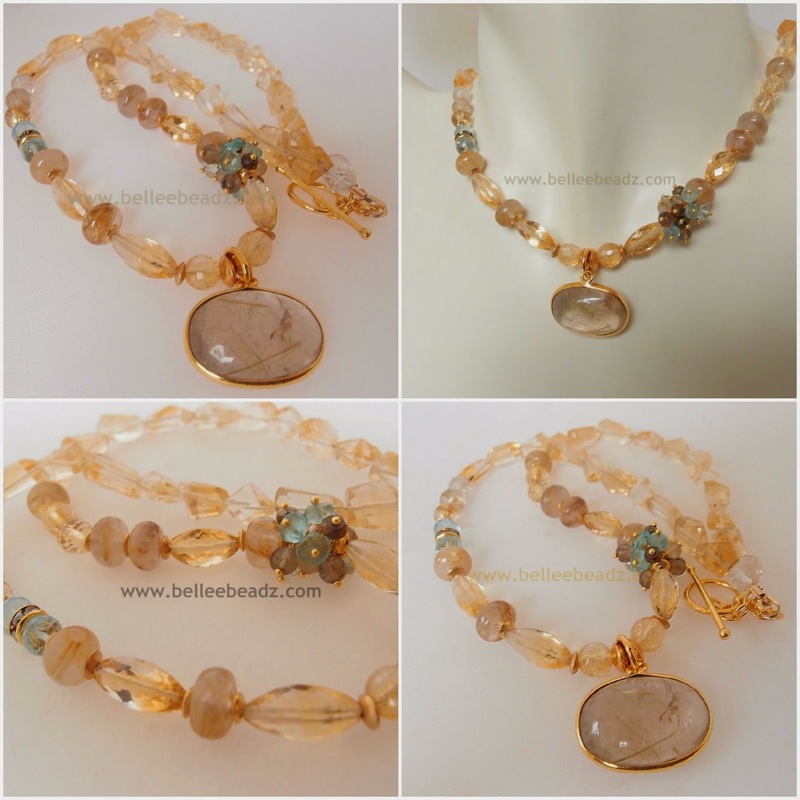 This lovely Sunday, I've completed a necklace which I was working on in between my other orders. 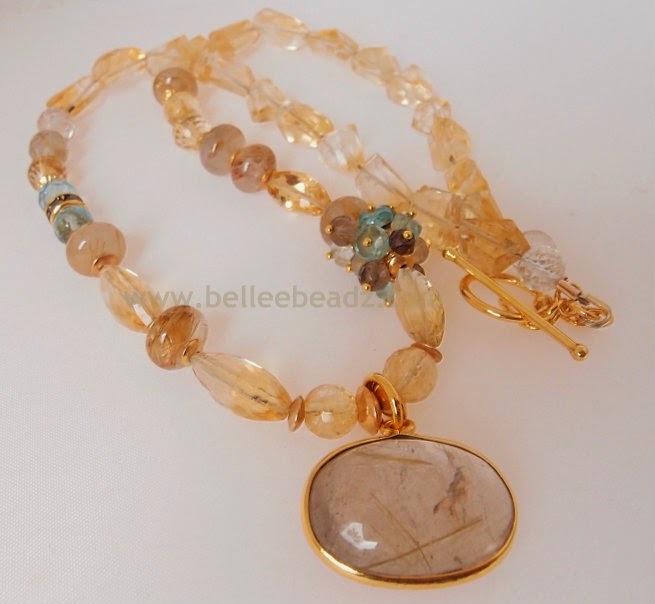 Consisting mainly of gold rutilated quartz and citrine faceted round, nuggets and blue topaz, this necklace is the anchor for a natural gold rutilated quartz pendant with a gold vermeil bezel. I've kept this in my 'private' stash just taking it out to admire every now and then but my 'private' stash keeps growing so I thought it would be best to share this with someone else who might treasure it as much as I do. The pendant is a lovely unique shape measuring 23mm x 18mm - stone without bezel.